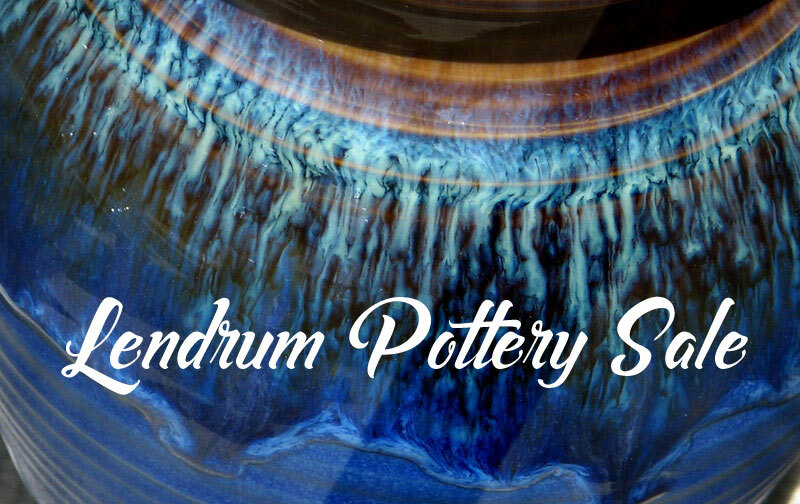 The Lendrum Pottery Group began in 1970 when the group gathered in the changeroom of the Community Hall to work on their laps with cloth covered plywood and rolling pins from home. In 1999, the group held their first large pottery sale in the Community Hall. Since the inaugural sale, the group has held two sales a year. early December for the holiday season. Handcrafted unique pieces for all tastes at reasonable prices. Dishwasher, oven and freezer safe.